Paid Family Leave provides you with job protection and paid time off for certain qualifying events: When you need to take time to bond with a new child, provide care for a seriously ill family member, or take care of family issues relating to a family member’s qualifying military exigency, you can do so knowing your job is protected, you’re receiving a portion of your salary, and that your health benefits are still in place. 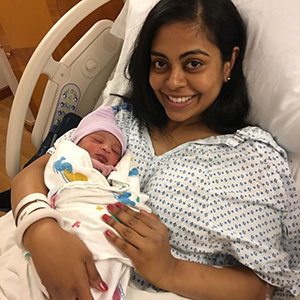 There are some requirements you have to meet before you’re considered an “eligible employee.” Check them out here to see if you’re eligible for Paid Family Leave, or when you will be. What do I get with PFL? NY Paid Family Leave benefits continue to gradually increase until 2021. See chart below for leave taken in weekly increments. For leave taken in daily increments, the amount is based on the average number of days worked per week during the 8 weeks before taking leave. *While this is the anticipated phase-in schedule, New York State may elect to delay increasing the benefit levels effective at each stage. ** NY Department of Labor releases the updated NYSAWW every March 31st of the prior applicable calendar year. Past years’ maximum benefit amounts are based on prior NYSAWWs respectively. The NYSAWW applicable to 2019 is $1,357.11 = $70,569.72 per year. If you make $2000 per week (more than the NYSAWW), your PFL benefit will be $746.41. The benefit amount that is in effect when you start your leave applies to the full duration of your paid leave for that event, even if a new calendar year with increased benefit levels falls in that period. That means: If your leave extends into the next calendar year, your benefit will NOT change to reflect the next year’s new amount. When leave dates are separated by more than 3 months, new claims must be filed. To get an idea of your potential PFL benefit amount, use our easy 2019 PFL weekly benefit estimator. In 2019, your maximum contribution is 0.153% of your annualized wages capped at the annualized New York State Average Weekly Wage (NYSAWW) of $70,569.72 per year;* which means, in 2019 your maximum annual contribution for NY Paid Family Leave is $107.97 per year. If you make less than the NYSAWW, you’ll contribute less than the cap, but still 0.153% of your wage. If you make more than the NYSAWW, your max contribution is capped at $107.97 per year. The PFL rate is set by NY State each year on September 1, and can be adjusted annually, becoming effective the following January 1. *NY Department of Labor releases the updated NYSAWW every March 31. Did you know you can take leave to bond with a child born in 2017? Learn all about bonding leave. When your family members need you, be there for them. 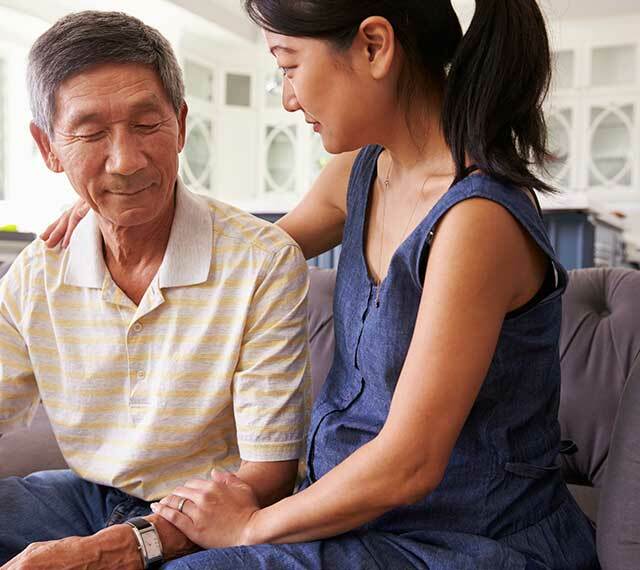 See how you can take time to care for your family. Do you have a military family member? PFL gives you time to handle things for military family. You need to provide your employer with a 30-day written notice for foreseeable events (like birth or regular, scheduled treatments). If you can’t provide this notice due to the sudden nature of the event (an accident, heart attack, or short-notice deployment, for example), you’re still entitled to take leave, but must notify your employer as soon as reasonably possible. If you take intermittent leave, your employer has the right to require you to provide notice before each day of leave — even if it’s a regular schedule. Once on leave, you’ll receive a monetary PFL benefit (partial income replacement) from your employer’s DBL/PFL insurance carrier. You can’t take DBL and PFL at the same time, i.e., receive benefits from both concurrently. They must be taken in sequence. If you qualify for both DBL and PFL, the combined duration cannot exceed 26 weeks in a consecutive 52-week period (whether those benefits are for the same or different qualifying events). Read more about how DBL and PFL compare. Your employer can’t require you to use up your accumulated PTO (sick/vacation days) before letting you go out on Paid Family Leave (unless it’s also an approved FMLA leave). PFL will only provide job protection in this case. 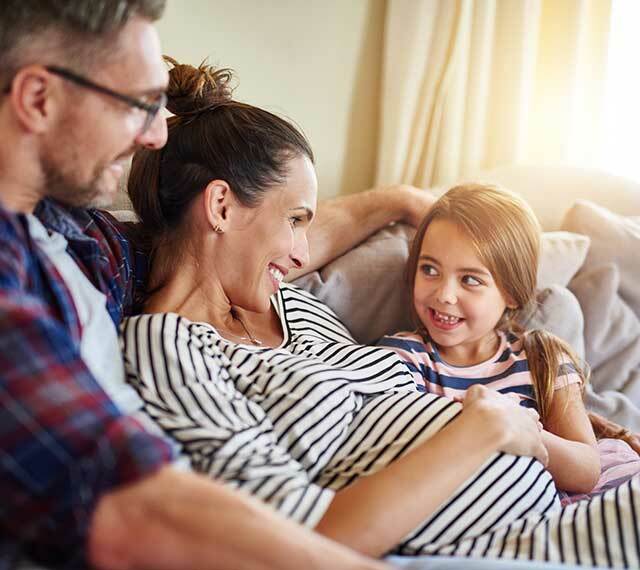 If the business you work for has 50+ employees, it has to honor Family Medical Leave Act (FMLA) — which means your PFL benefits must be coordinated and used concurrently with FMLA benefits.Learn more about PFL vs. FMLA here. If your employer declines to reinstate you when you return from PFL, you have the right to report this to NY State. If you have health insurance through your employer, it is continued at your usual coverage level and contribution amount as if you weren’t on leave. Search "ShelterPoint Claims" on your mobile to download the app. Apple and the Apple logo, are trademarks of Apple Inc., registered in the U.S. and other countries and regions. App Store is a service mark of Apple Inc.
ShelterPoint will keep you in-the-know on the latest news, regulations, and updates as Paid Family Leave continues to roll out between now and 2021. 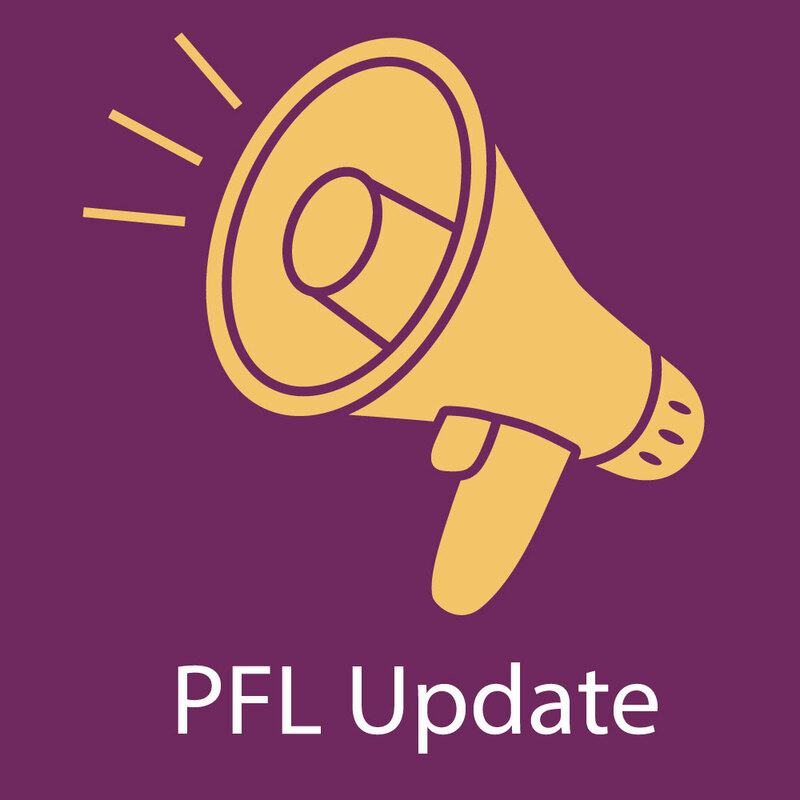 We have the tools, information, and tips to keep you compliant with all the changes to Paid Family Leave.Stay connected for new updates from your PFL Experts.